Save AED 157 (68.56%) – Earn 7 Shukrans What is Shukran? Shukran is the Landmark Group’s award-winning loyalty programme in the Middle East, which allows you to earn Shukrans when you shop any of our brands. 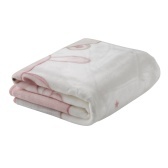 Cuddle up your little darling in this soft and adorable woven blanket. 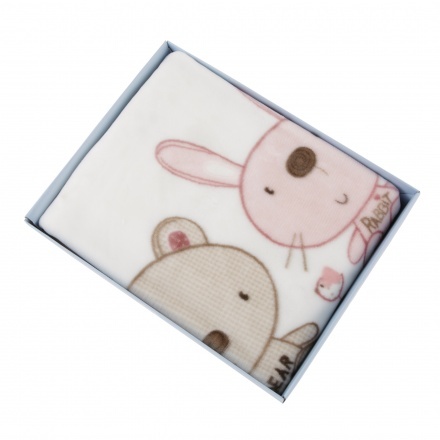 Sporting an indulgent fabric, it has charming bear and rabbit print on it for adding appeal to it.